It is December!! How did that happen? I completely missed the November meet up. Can you believe that our next IMK will be in 2017?! Here are a few things that have been in our kitchen. 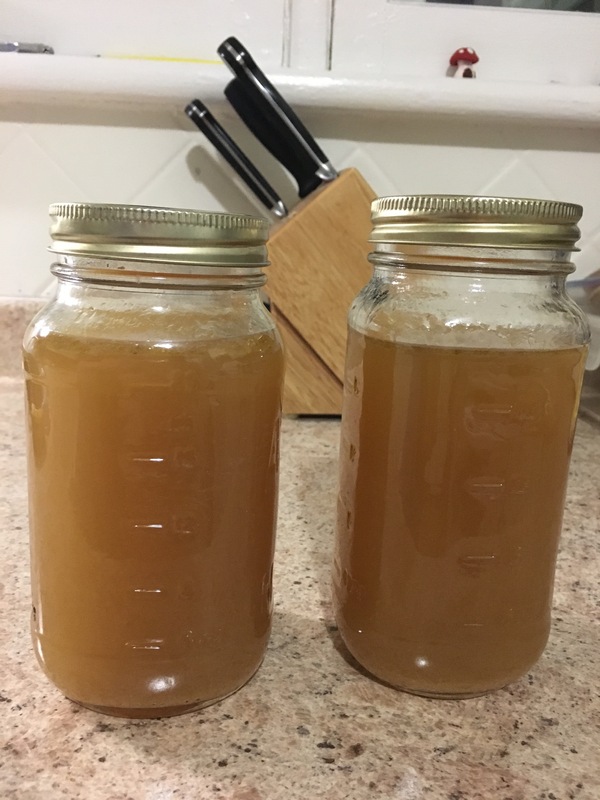 We had Canadian Thanksgiving back in October so I used up the turkey bones and make stock in the slow cooker. It is now in the freezer to be used for soup later. Teeny tiny panettone. Seriously the size of a muffin. 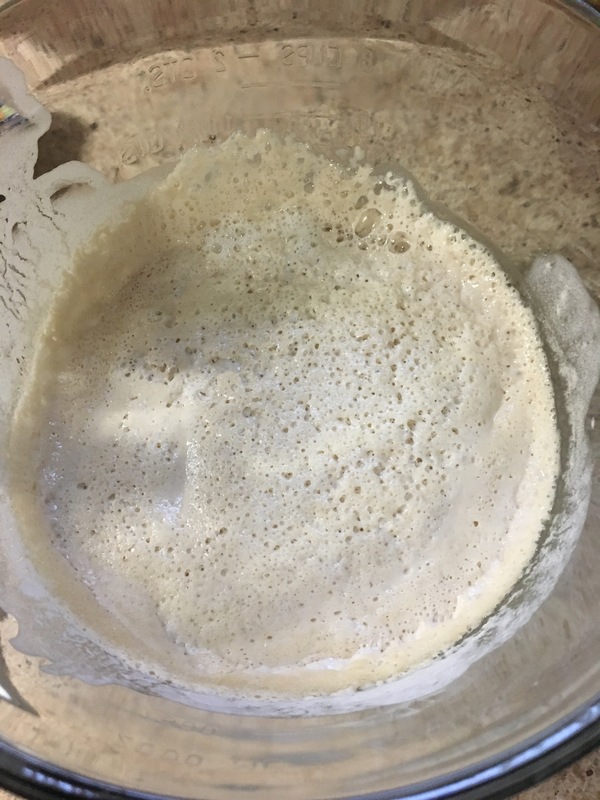 I had started my first sourdough starter….then it died😩 I will try again later. If you would like to join IMK post by December 10th and let Liz know from bizzylizzysgoodthings who is now hosting the “In My Kitchen” monthly virtual meet up. 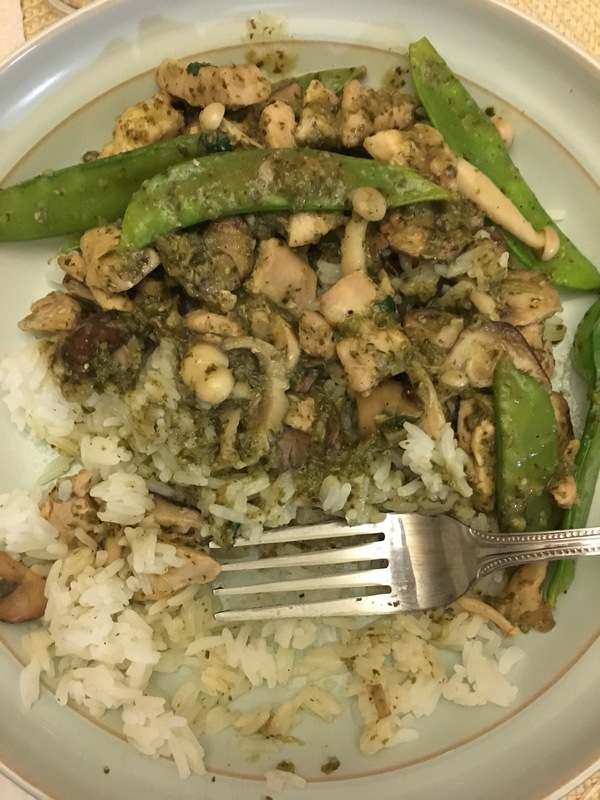 This entry was posted in In My Kitchen and tagged In My Kitchen, mason jar, mason jar pump lid, panettone, slowcooker, sourdough starter, Thai green curry, turkey stock. That soup looks really delicious Evie. 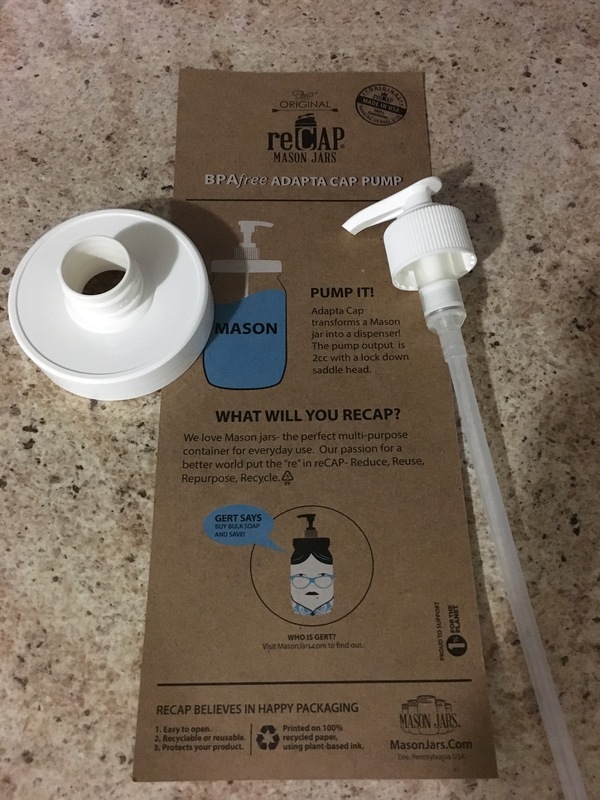 Thanks for sharing the label for that mason jar pump. Totally going to get one of those. What sort of price point was it? I think it was about $8cdn. I did. It it at a small local health food store so it may have been a little more expensive than other places. I didn’t shop around to see. That’s reasonable though. It can be used over and over so totally worth it. I will get me one! Thanks again. I hope you have a great Christmas too! 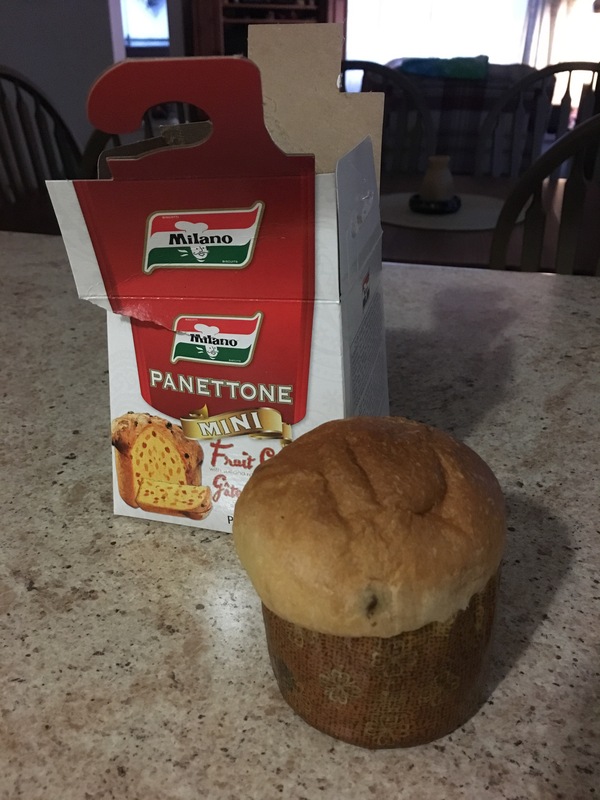 Those mini panettone look great, I’ve never seen them that small. 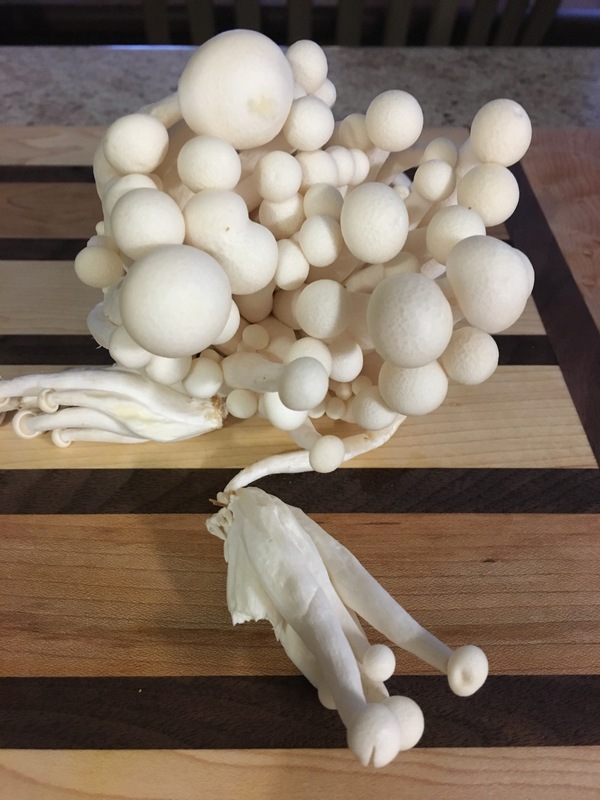 What wonderful looking mushrooms. 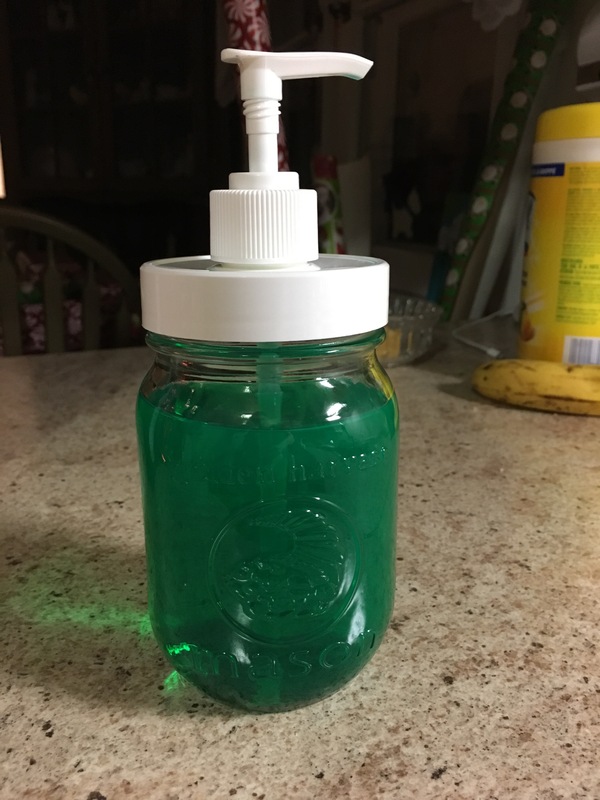 I’ve got a metal adapter for mason jars and use it for hand soap in the bathroom, love it! 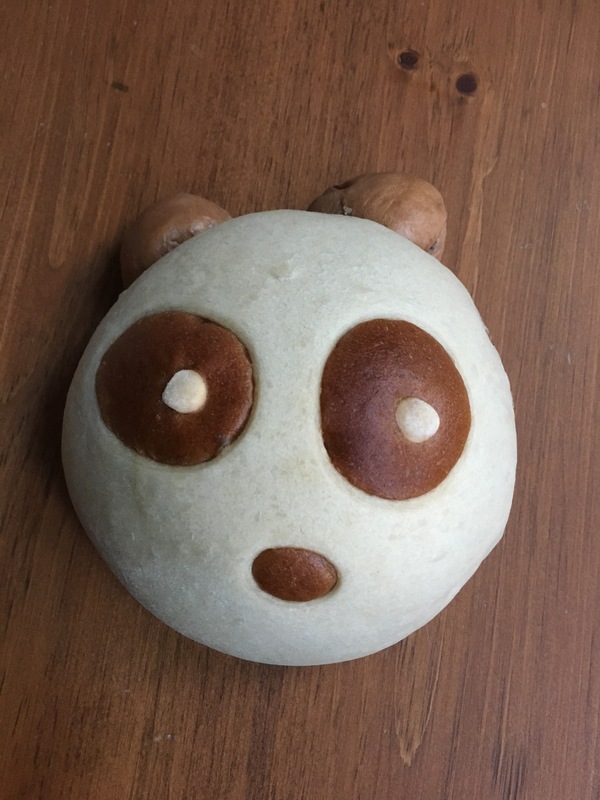 Oh my I love the panda bun – almost too cute to eat. 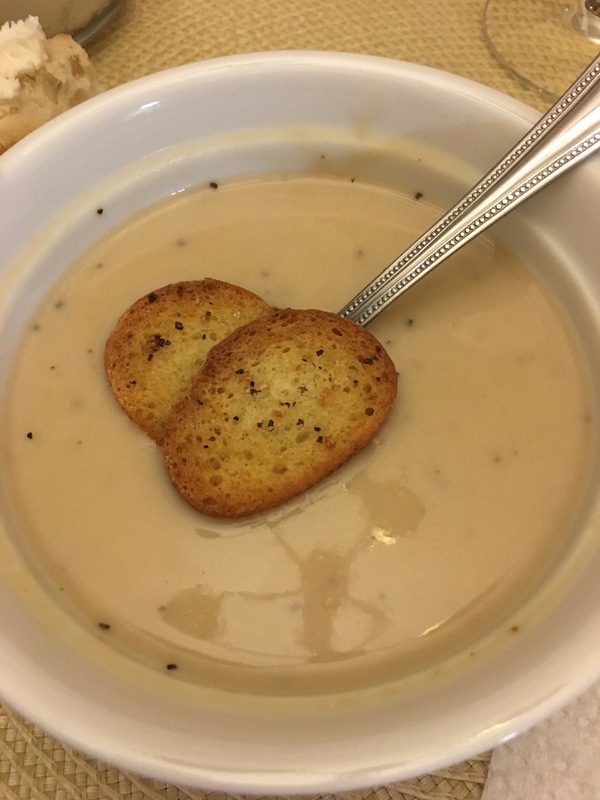 But the garlicky white bean soup sounds perfect for our cool PNW winter weather. Thanks for visiting. I will try to post that recipe soon to share!